If you or a loved one have a life challenge that creates special needs, the martial arts can equip you with tools to overcome those challenges. There is great value and benefit in the unique skill sets martial arts training provides. And martial arts instructors are special individuals who impart more than just a physical sport. They are devoted individuals committed to passing along an entire tradition to their students. 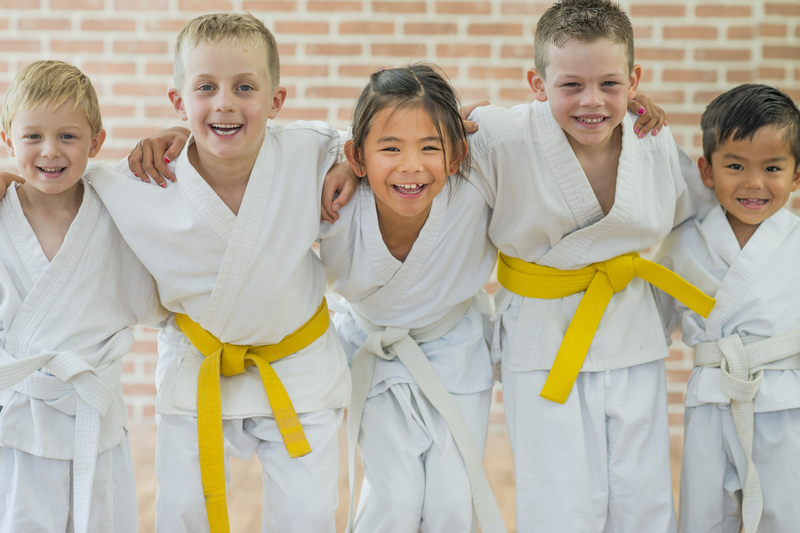 Here are some reasons why the martial arts are the best sport for those with special needs. The Difference Between Art & Sport: Although the words art and sport are often used equally when referring to the martial arts, sport does not fully encompass what the martial arts are really all about. As an art, the different disciplines, such as Taekwondo and Karate, focus on more than physical development. Whereas a traditional sport, like basketball, focuses on developing more speed, higher jumps, quicker reflexes, a martial art contains the component of mental development and self-expression. As an art, there is the element of creativity in physical exertion. 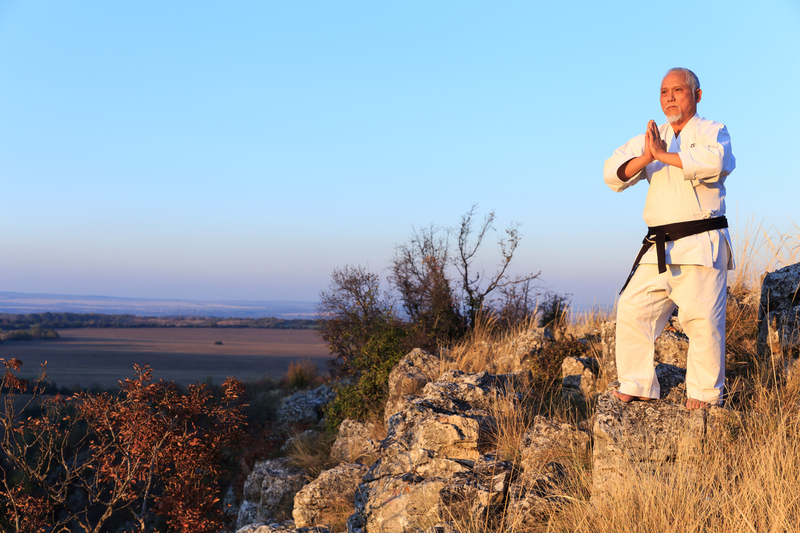 And unlike most physically demanding sports, the martial arts can be practiced for a lifetime. Age is not a factor. Life Skills As A Trophy: Although most athletes covet gleaming trophies and medals, a person with special needs often has a different goal: life skills that make more independence possible. Certainly those with special needs do compete as well. But a greater source of pride would be, for example, when a visually impaired person gains the confidence to venture out alone or someone with Multiple Sclerosis finds a passion that inspires them through recurring personal struggles. 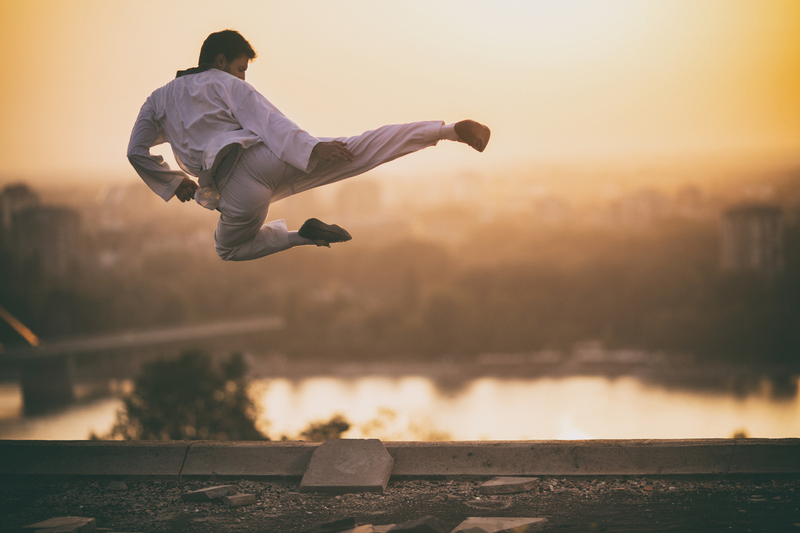 Learning vital physical and mental skills that improve their quality of life is the greatest achievements for anyone involved in the martial arts. Repetition For Autism: With nearly 4 million Americans diagnosed with autism, many parents are searching for extra-curricular activities that can manage the special needs of an autistic child. Many parents find their autistic child more isolated. The multi-sensory issues that contribute to social challenges often contribute to issues of isolation. Consistency is imperative to maintaining a sense of balance for those with autism. The element of repetition and structure within a martial arts setting makes this the perfect extra-curricular activity for autistic people. Development Of The Basics: Individuals with mobility challenges often engage in regular therapy to develop better skills like concentration, balance, muscle tone, core strength, and self-regulation. These are all a part of martial arts training. By incorporating the martial arts into a physical therapy regimen, mobility challenged individuals can reach their goals more quickly. Experience should reflect years of professional, qualified instruction. Reputation within the community should be unblemished and highlight commitment. Capabilities should be evident in a variety of programs that meet the needs of all ages. Instructor-to-student ratio should reflect the ability to provide individual attentiveness when needed. Flexible class-times should be available to meet the demands of busy schedules. Private lessons should also be available. Rank advancement for all to enhance motivation. Perhaps the most important thing to review about potential studios is its martial arts philosophy. 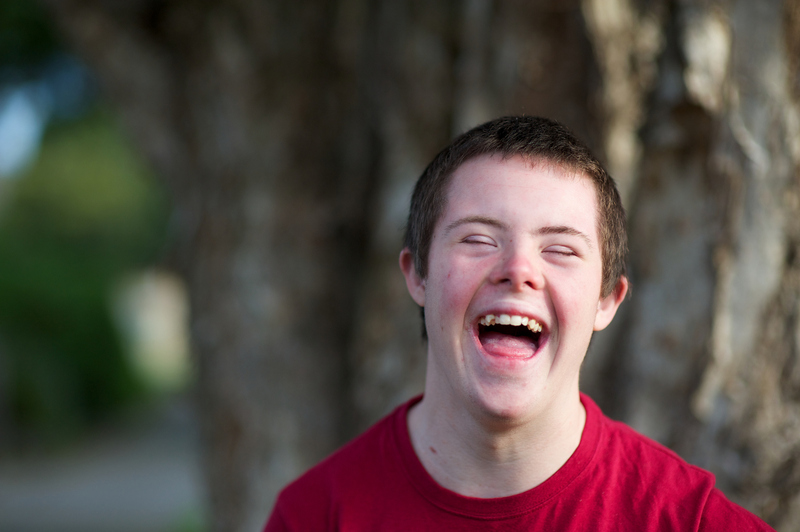 To meet the particular challenges of those with special needs, a studio needs to be as focused on mental development as it is on physical development. There should be a commitment to building lifestyle excellence so a person reaches their fullest potential. And driving this philosophy should be a spirit of friendly, respectful discipline coupled with a commitment to safety. If you are ready to begin the journey to a richer, stronger life, please contact us for more information about the martial arts.